Bonavista is shortened from the Italian "O buono vista" or "Oh happy sight". Uttered by Giovanni Caboto (John Cabot) when he landed at this spot in 1497, he was probably happy to find land. Having done some sailing, I know the feeling. 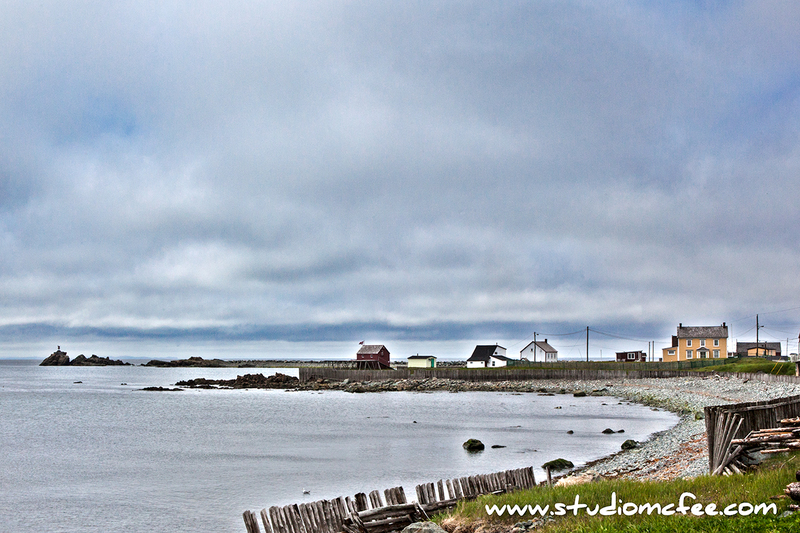 "Bonavista" could also be translated as "good view". The town of Bonavista, located out at the end of a peninsula, has its share. 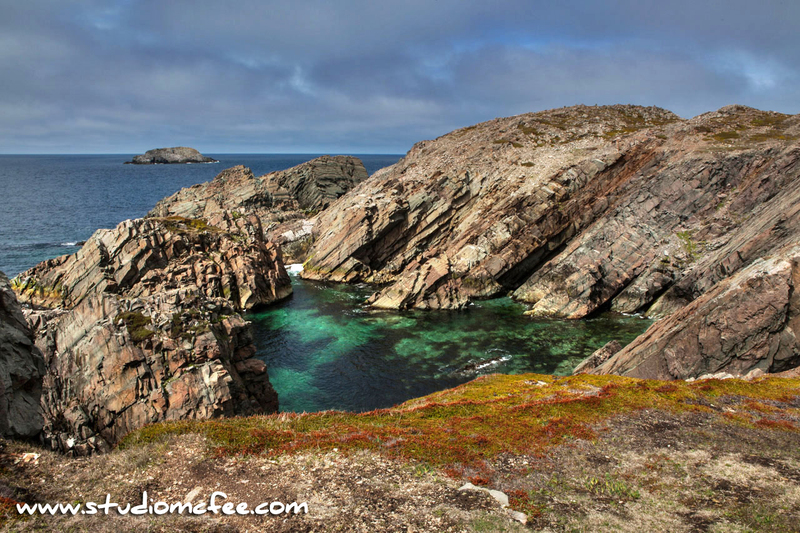 At the right time of the year you can see whales, icebergs and puffins. The village of Elliston (famous for the islands where puffins nest) is five minutes away. Bonavista is a happy, bustling place. People are friendly. Houses are colourful. Business is booming. Apparently there's a shortage of labour on the peninsula. The history is fascinating. Climb aboard a replica of Cabot's ship, The Matthew or visit the Ryan Premises national historic site to gain some understanding of cod fishing. Be sure to ask the interpreters for a demonstration. The lesson is quite revealing, educational, and extremely entertaining. In Upper Amherst Cove, a new restaurant, Bonavista Social Club (the name makes me smile) occupies an intriguing post and beam building. Herbs and root vegetables are grown on site. A wood-burning oven features pizza and more. Just across the street there's a yard where "music nights happen". I'm told famous musicians sometimes show up unannounced. You didn't hear that from me. 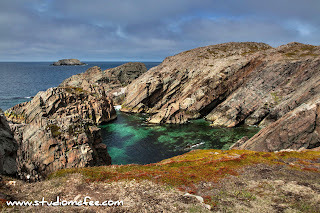 When I return to the Bonavista area, I plan to stay longer.